Halgerda willey was described by Eliot in 1903 from the Loyalty Islands near New Caledonia. It is known from East Africa, the Red Sea, Australia, Papua New Guinea, Indonesia, the Philippines and Okinawa. 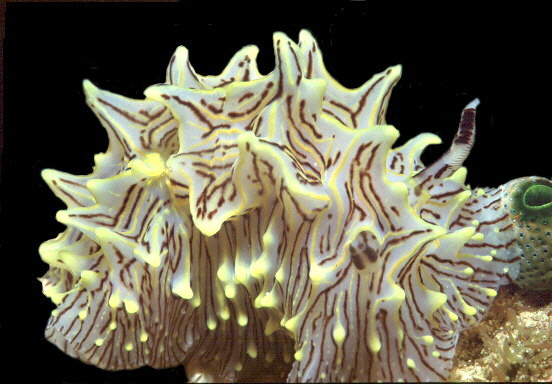 As a new feature to the Slug Site, a different nudibranch will be selected on a weekly basis for enchanced display.